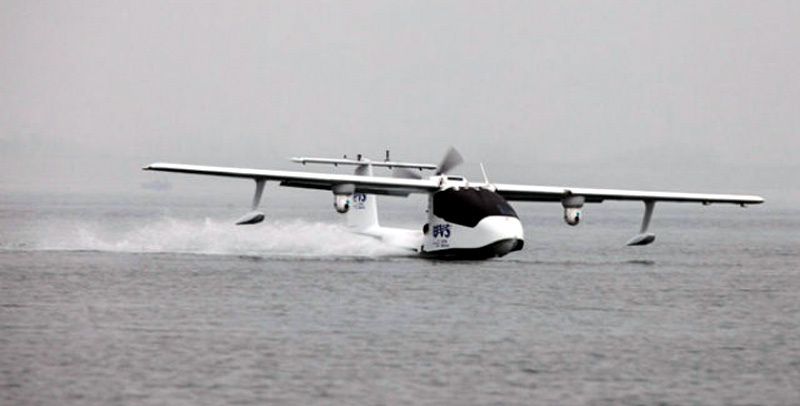 A Chinese company has produced the world’s first unmanned, amphibious commercial seaplane, with plans to use it to deliver goods, transport supplies to islands and detect submarines, according to the manufacturer. The U650 seaplane to enter the market this year. 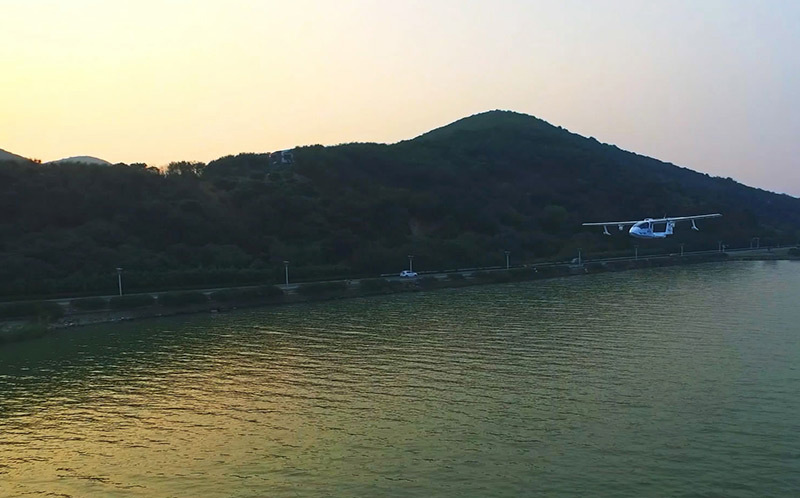 Liu Jiandong, the founder and chairman of UVS, said that they were working with the domestic client to apply for approval from air traffic management authorities of our plan to open a freight route next year using the amphibious drone. The U650 was developed based on Spain’s Colyaer Freedom S100 amphibious ultralight aircraft, whose intellectual property rights were wholly acquired by the Shanghai company, according to UVS. The company the Freedom S100 seaplane is manufactured. The U650 seaplane drone is 5.85 meters long, it is made of carbon fiber and is able to stay aloft 15 hours, having a speed of 180 km/h and a flight range of 2000 km. It is capable of taking off and landing from unpaved airstrips, grassland or water. It can carry as much as 250 kg and its wings can also carry four weights, such as inflatable life rafts. The drone made its first flight in Central China in December 2015. The civilian drone is expected to become a commercial success because it is the only one of its kind that is capable of carrying cargo with a total weight of 200 kg or even heavier. 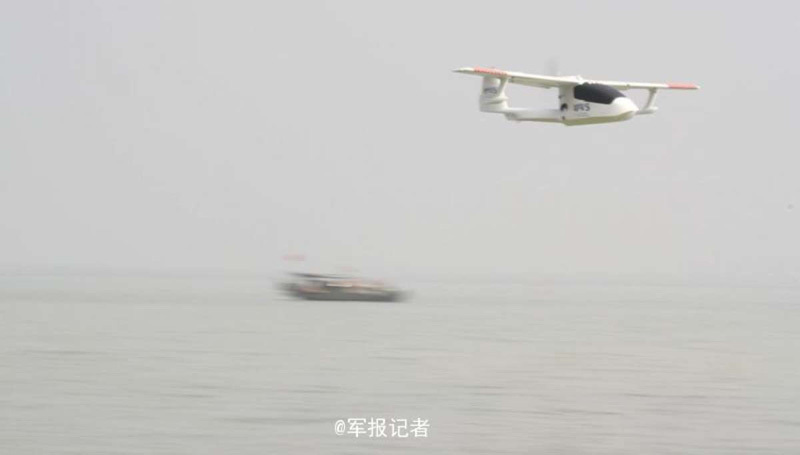 It’s a shame the passenger flight of this seaplane drone never occurred, but unfortunately that’s a general trend of the chinese amphibian development.